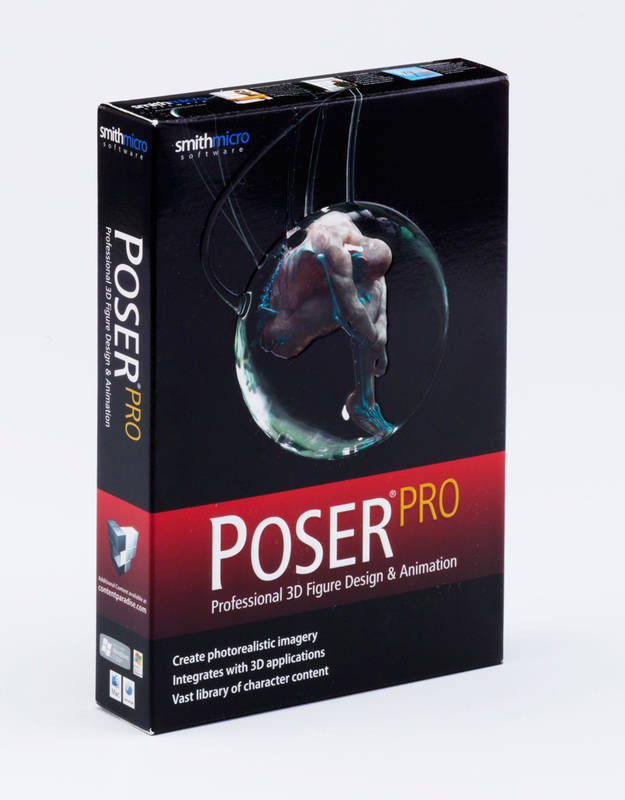 Smith Micro commissioned this illustration for their new Poser Pro Software. 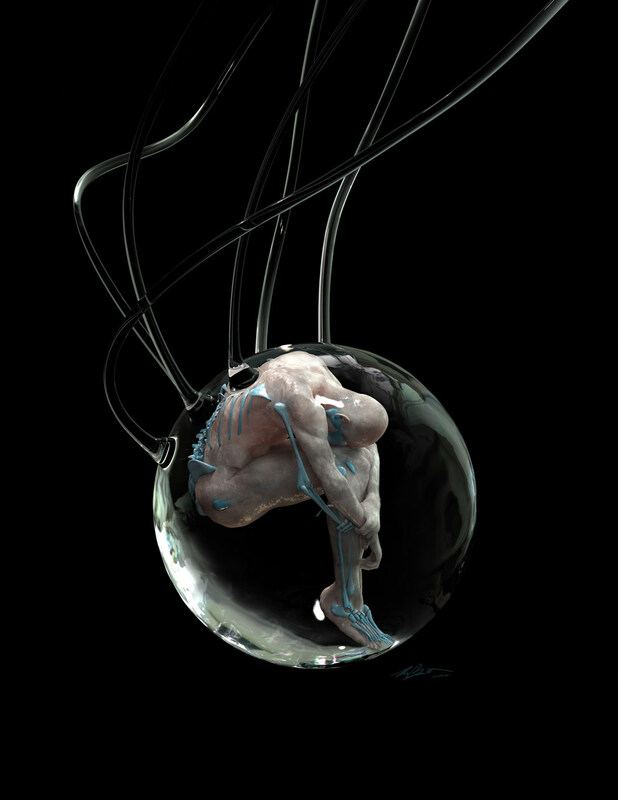 The main figurative elements of this piece were contructed using Poser. I used Cinema 4D, BodyPaint and Modo to model and texture different parts of the image. I rendered it in Modo and finished with Photoshop. Screen view of the 3D model.